Web Design & Web Development Company in Bangalore: Online News Media is one of the leading PR firm in Bangalore, India that comes in Bangalore Web Design Company List. It’s a Web Design Agency in Bangalore with its corporate office. Web Design & Web Development is a great resource to take any business to the sucess. 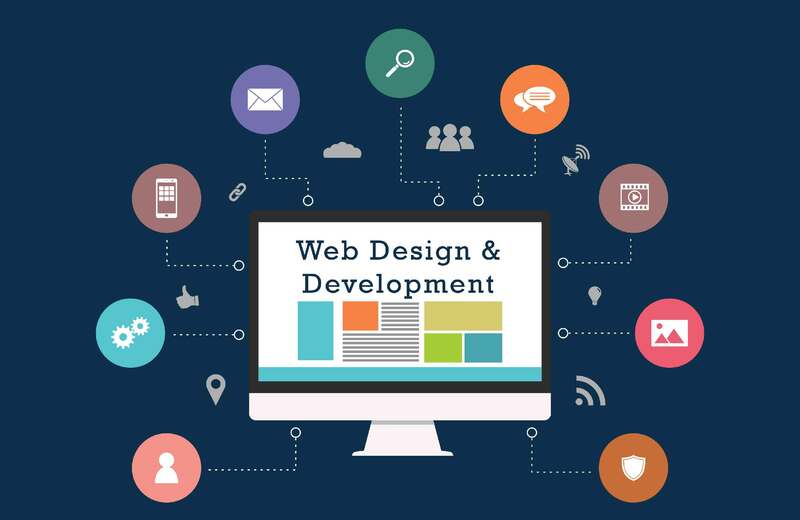 We create world class Web Design & Web Development to satisfy our clients to promote their business in a professional way as a high end businass group. Our clients are very much satisfied with our classic designs.